Home Music Minister Rapture Drops a great visuals for his ‘Baba’ song. Minister Rapture Drops a great visuals for his ‘Baba’ song. Magma Entertainment signed Gospel recording artiste and song writer Minister Rapture has officially out doored the visuals for his commercial single ‘Baba’ released few months ago. 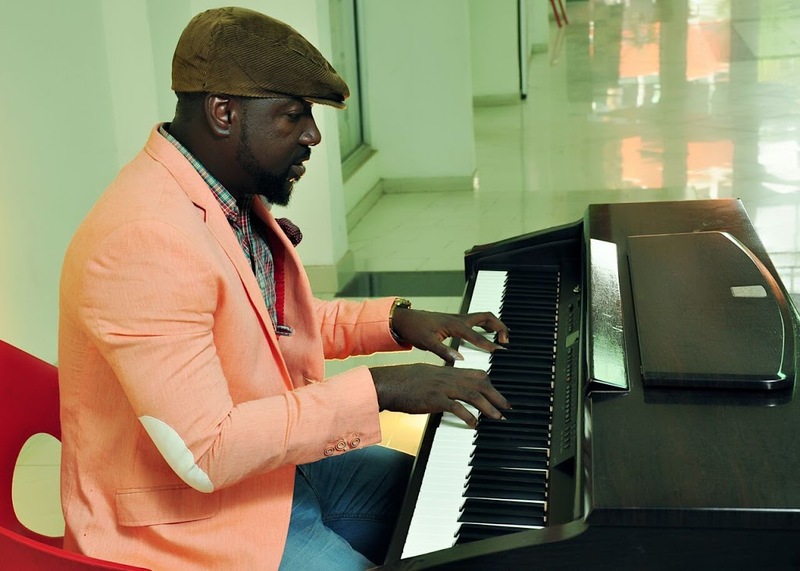 The video which was shot and directed in Ghana by award winning cinematographer Lex McCarthy has given the ‘praise song’ a better visual impression. The video was released on Saturday 22nd August, 2015 at a Show dubbed “Minister Rapture Premiere” at the Light House Chapel International in Tema.